I have my One Top outside the US, can I return it to you? I ordered the wrong Tasty product. How do I get the correct one? Due to the personalized nature of the products, we are unable to cover returns for ordinary wear and tear or damage caused by improper use or accidents. If you aren’t completely satisfied with your purchase within 60 days of receiving the order, you may return the item(s) for a full refund of the merchandise cost. 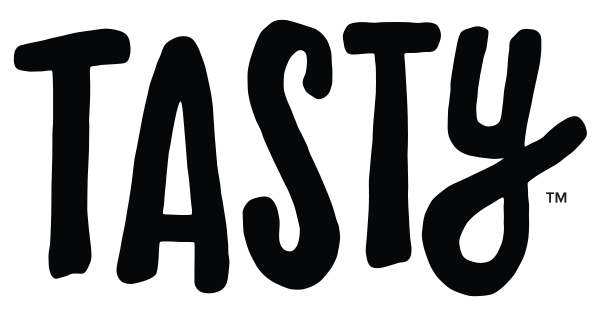 For all return requests you may reach out to us at help@tastyshop.com.